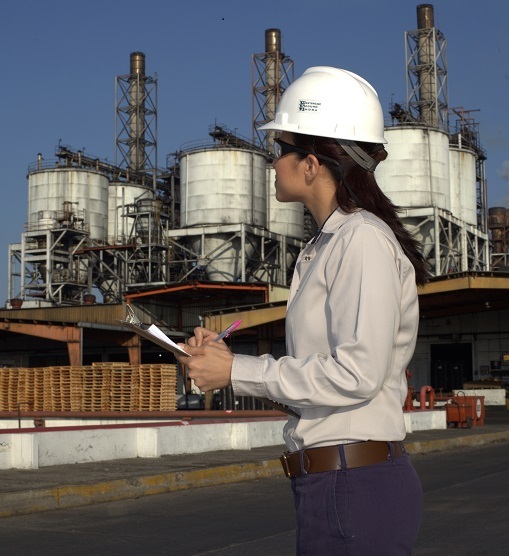 Our comprehensive safety, health and environmental (SH&E) audit program helps promote regulatory compliance while also serving as an opportunity to share best practices and learnings across our network of plants. Guided by our Corporate SH&E Compliance Audit, Assessment and Corrective Action Program Standard, we develop our annual audit schedule using a risk-based approach which includes consideration of factors such as time since last audit, site SH&E performance and tenure of SH&E resources. Our audits are conducted by teams of internal subject matter experts who are supported by external resources, as needed. Each audit includes an evaluation of facility procedures, practices and site conditions to manage compliance with national, state/provincial and local SH&E regulations, internal company standards and industry recognized best practices. Corrective actions are established for any gaps and closure of those actions is tracked to completion. In 2017, comprehensive SH&E audits were conducted at 12 locations. In addition to Corporate SH&E audits, we participate in annual external audits in conjunction with our commitment to Responsible Care. Each of our manufacturing facilities also implements an annual self-assessment program as part of our ongoing efforts to continuously evaluate and advance our SH&E compliance performance.